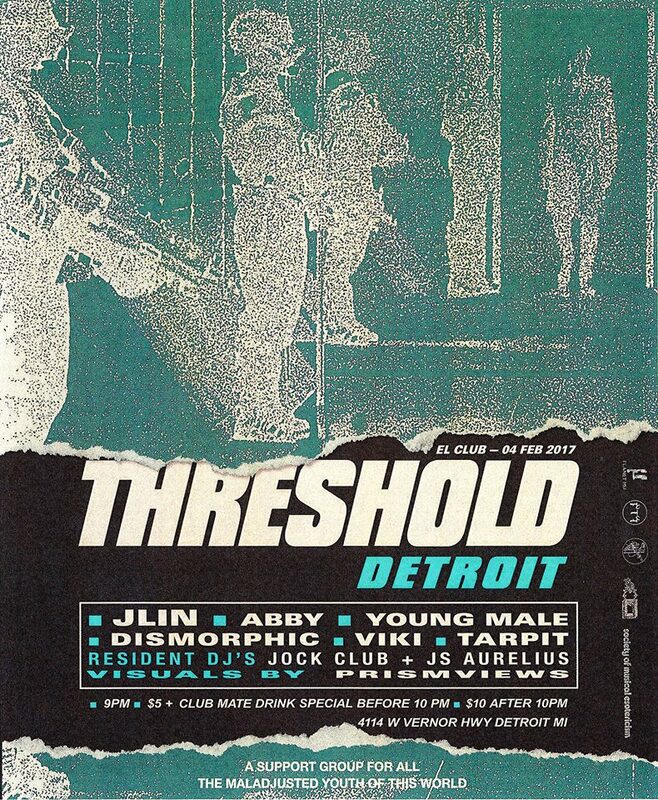 This Saturday night Threshold Detroit takes over El Club. 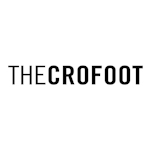 The event will feature DJs and House music throughout the night with visuals to go along with it, making it a full experience rather than just a show. The visuals for the evening were created by Prismviews, the art of Luna Jackson. 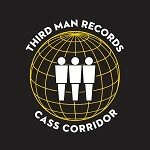 You may have seen her videos before at DEMF. Check out one of her videos below. 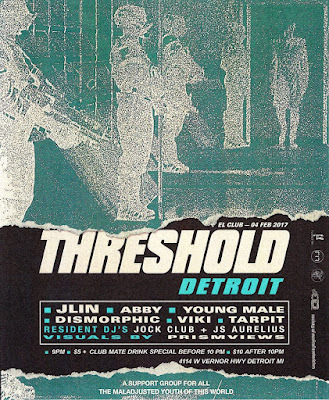 The lineup for the evening is JLIN, ABBY, YOUNG MALE, JOCK CLUB, JS AURELIUS, DISMORPHIC, VIKI VIKTORIA and TARPIT. Admission is only $5 in advance here. Thanks to Party Store Productions, we are also giving away a pair of tickets to this show. 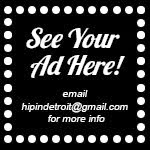 If you would like to enter to win, please send your name to hipindetroit@gmail.com with #threshold in the subject line. We will draw one lucky winner on Saturday morning and they will get into El Club that night with a friend for free.